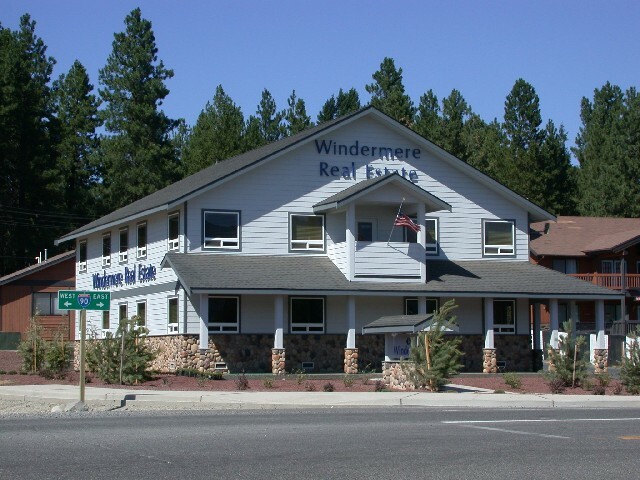 Windermere Real Estate/Cle Elum provides professional help in today's real estate world. Whether you are looking to buy or sell property in Kittitas County, contact one of our dedicated agents. They understand all phases of the home purchasing or selling process and can help you all along the way.